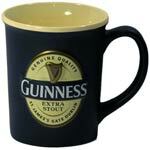 A generously proportioned mug from Guinness, embossed with the famous Guinness Logo, this is a quality durable mug for someone who likes a BIG cuppa. 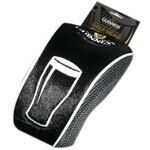 Includes credit card pouches, 2 currency pouches, zipped coin pouch for your beer money! 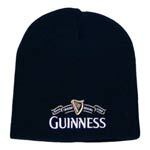 A black warm knitted hat with the Guinness Trademark emblazoned on the front. 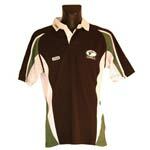 Green and black Guinness rugby shirt made with breathable material. See below for a picture of the back. 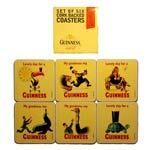 Featuring some of Guinness's most famous adverts from years gone by, this set of 6 quality, wipe-able, cork backed coasters add an element of sophistication to enjoying your Guinness. Well… definitely more sophisticated than beer mats… and they last longer! 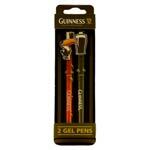 A great set of two Guinness branded gel pens. These gel pens are great quality and great to write with. 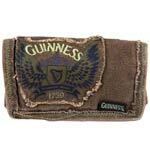 The clips also feature the famous Guinness toucan and pint of Irish nectar. 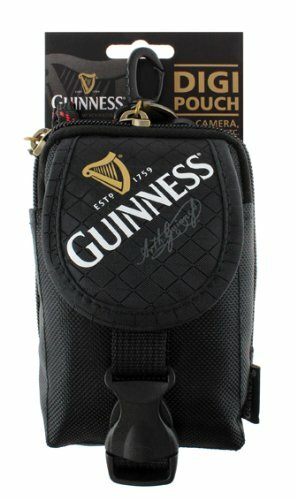 The always useful Digi Pouch from Guinness. For camera, MP3, Phone or anything else you can think of really! See below for a list of features. Button necked cream and black striped, long sleeved, rugby shirt from Guinness with a trademark Guinness design on the breast. Size XXXL only has a large logo on the back (see below). 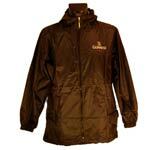 A very convienient Water-resistant Guinness rain jacket. 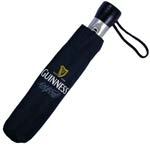 Handy for when your ourdoors drinking Guinness in the wilderness, just like our ancestors had to do. 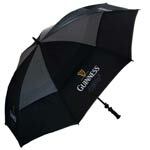 Also to keep your other Guinness clothing dry. The Sack of the Mac can been seen below. 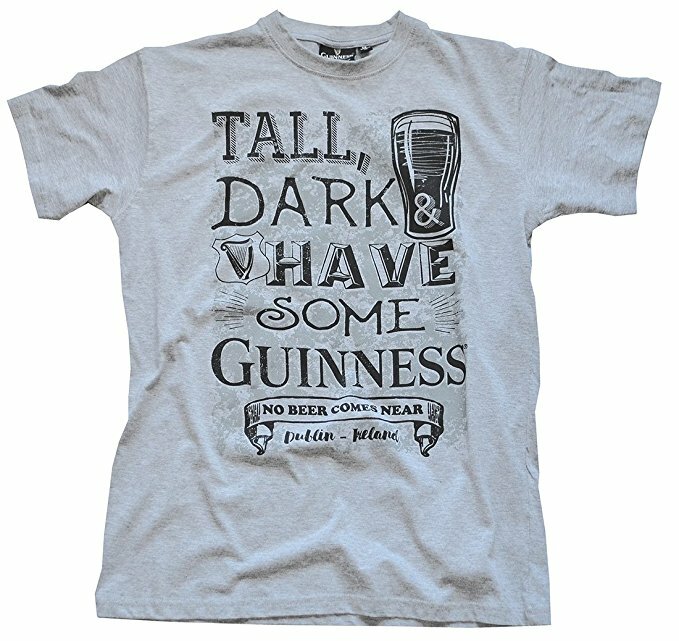 A short sleeved, round necked, grey Guinness t-shirt with 'Tall, Dark and Have Some' print. 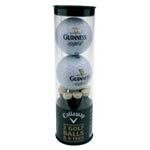 Guinness, no beer comes near and decorative designs. A lusciously creamy Belgian white chocolate ganache flavoured with the classic taste of GUINNESS and set in an intense dark chocolate shell made from the finest cocoa beans. 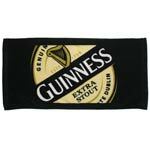 A bar towel featuring the famous Guinness label design logo. 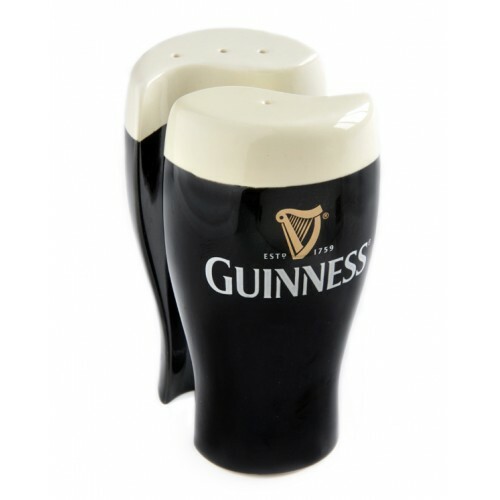 A cute salt and pepper shaker set in the image of a pint of Guinness. 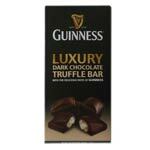 Perfect for the discerning Guinness connoisseur at dinner times. 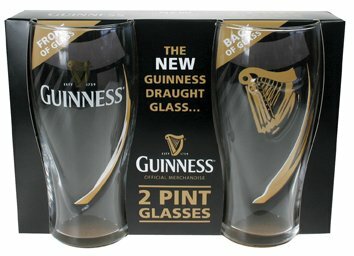 Make a pint of Guinness appear even more alluring by pouring it into one of these beautiful new design Design Draft pint glasses. A pair of black ladies Guinness briefs featuring a pint of the black stuff. A great compact umbrella with automatic push button open. 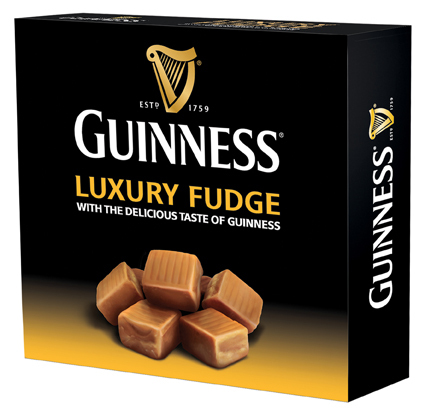 The new Guinness Luxury Fudge is a harmonious combination of classic flavour and sophisticated smoothness, offering a new taste experience for GUINNESS lovers.